Money can make things confusing….so why not take it out the equation entirely? Here are 6 ways to have a free adventure! 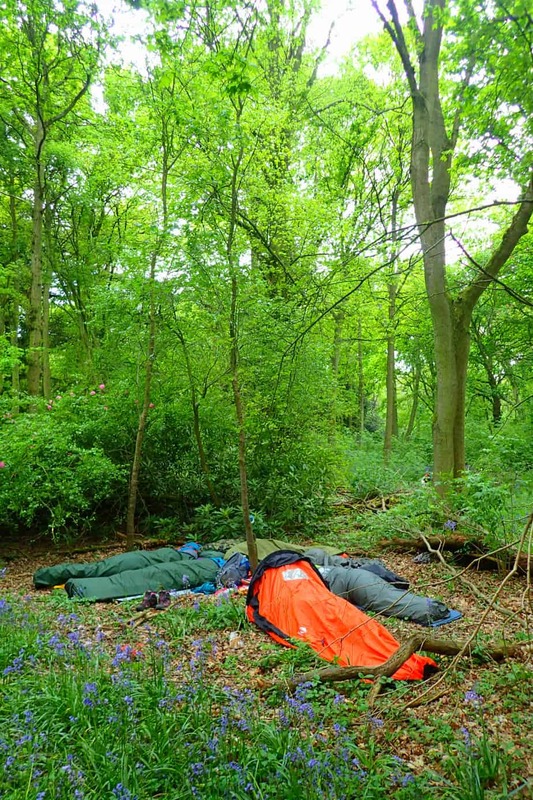 Learning the art of wild camping (or stealth camping) will open up a whole world of free adventuring. Wild camping basically means finding a quiet place where you pitch your tent, hammock or bivvy bag for the night. It’s free of charge and gives you complete flexibility to be alone in nature. 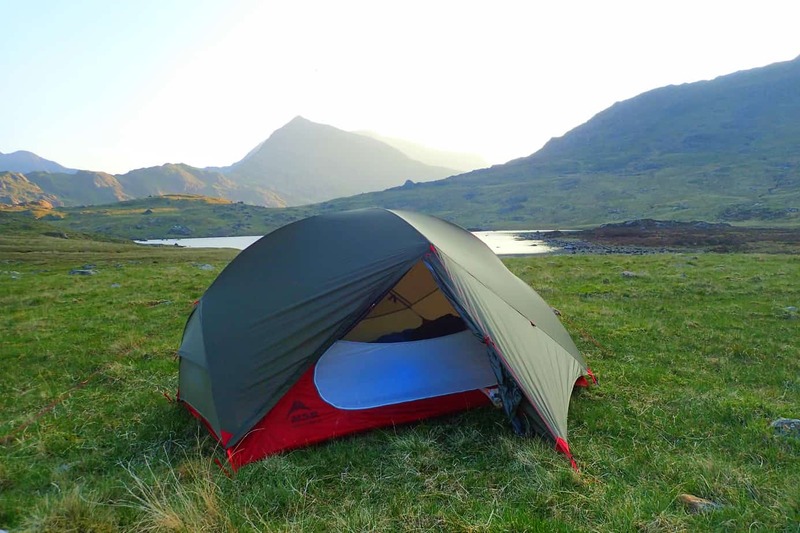 Check out my step-by-step guide for wild camping if you’ve not done it before. The first night you try it can be a little daunting so I would suggest joining the Yes Tribe Facebook group. 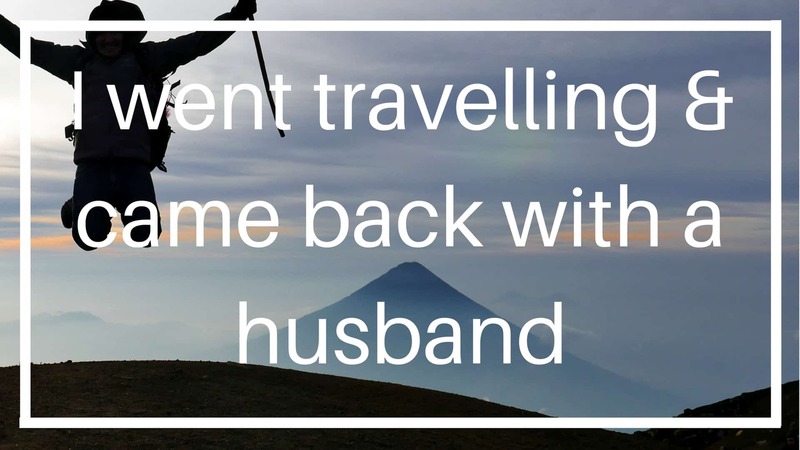 They regularly organise free wild camping nights. 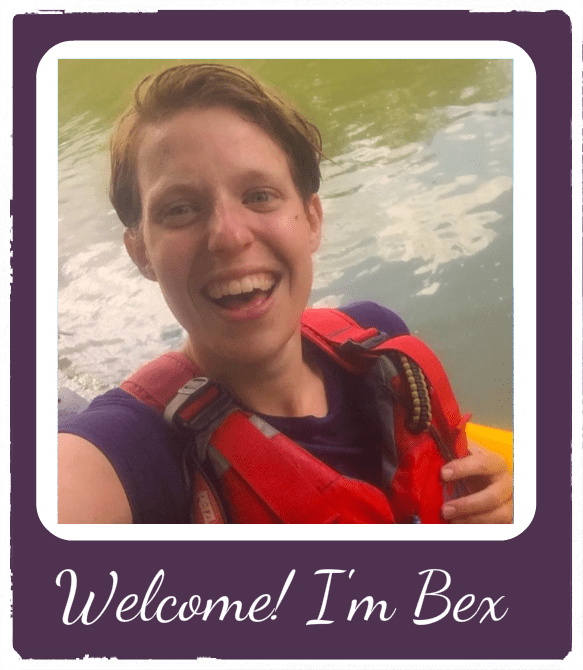 Or you can join the female adventure community I founded, Love Her Wild, and post in the group to see if anyone else wants to join you. For more inspiration on backyard adventuring have a read of Alaistair Humphreys microadventures. If you want to take on a bigger challenge, starting without any money can be part of your challenge. I think you have to be really brave to take on this kind of free adventure, but I’d love to challenge myself to do it one day! These adventurers all took on an expedition without any money in their pocket…. ….George Mahood walked the full length of Britain, starting with just a pair of boxers and nothing else. I can recommend reading his very funny book. Another way to take on a bigger adventure when broke is to make use of scholarships available or to ask for in-kind sponsorship. In 2016 I completed the London Loop on a scooter. I managed to get the equipment sponsored and also won some funding from the Next Challenge Grant which covered the costs entirely making it a free adventure. For a full guide on funding and scholarships see, How to fund your adventure. There are lots of ways you can volunteer your time to help others while also being more adventurous. If you enjoy working with children, you could help out with the Scouts, Youth Adventure Trust or a similar organisation that run regular adventure camps and activities. James Borrell has put together a great list of volunteering conservation groups that look for volunteers happy to work in the outdoors. I would also add Raleigh International and ICS who are always in need of adventure leaders who can commit to a couple of months away. Working towards a suitable qualification could see you not just getting a free adventure but actually being paid for it. Passing the assessment for the Mountain Leader Award opened up a world of opportunity for me. I now regularly work as an Expedition Leader taking young groups on adventures overseas. 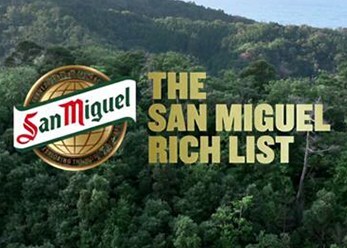 There are a number of companies that offer this kind of work including World Challenge, British Explorers and Outlook Expeditions. Explorers Connect have a great forum where jobs are posted for adventure leaders. Of course, all these qualifications cost money to obtain but they usually pay for themselves pretty quickly. 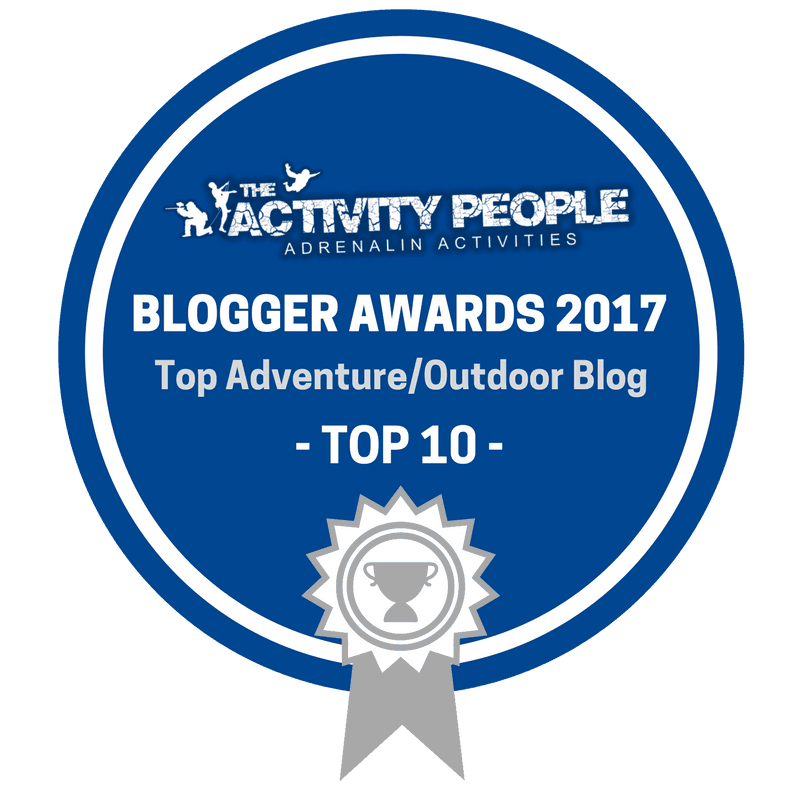 If you can’t afford them you should also look into funding options as there are a number of scholarships and bursaries available for training, especially for regular adventure volunteers. Plas Y Brenin list funds for training. There are other ways you can make money from adventuring. 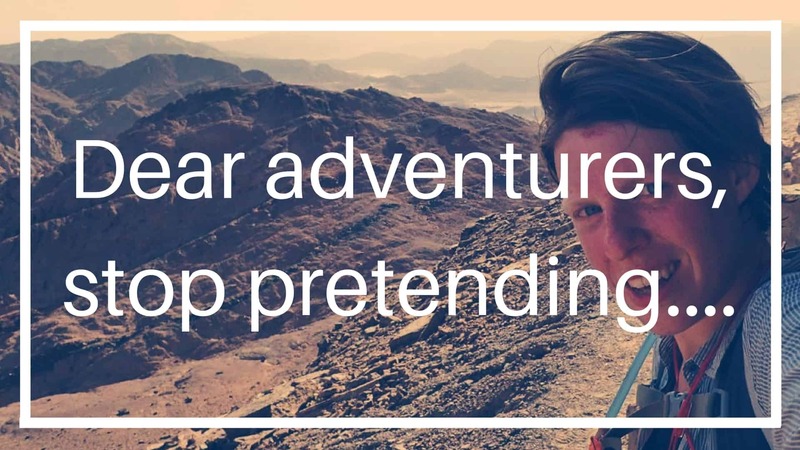 I’ve built an adventure career through blogging and speaking. 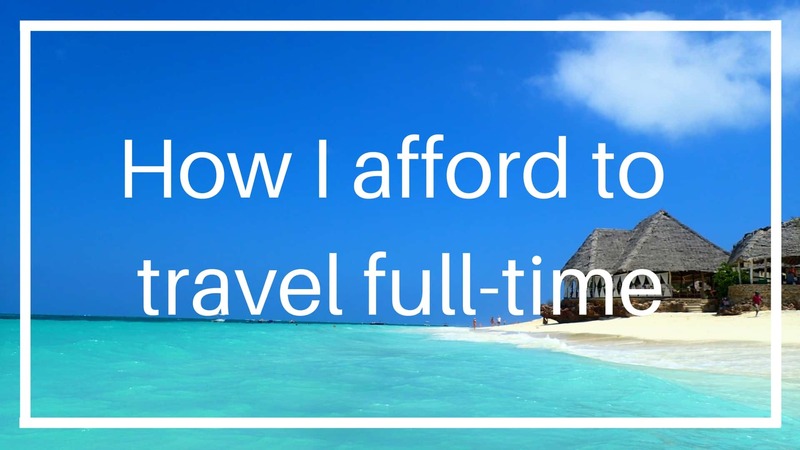 Find out different ways you can earn a living as an adventurer on this blog. Or just join the reserves…they have lots of adventure opportunities! These expeditions vary in size and the big ones often require an equally big commitment fundraising, training and giving talks. Some expeditions will require you to pay, but I have seen lots of opportunities where sponsorship is already in place or expenses are covered if you provide support. Occasionally a team member drops out and someone is needed to step into their shoes last minute. 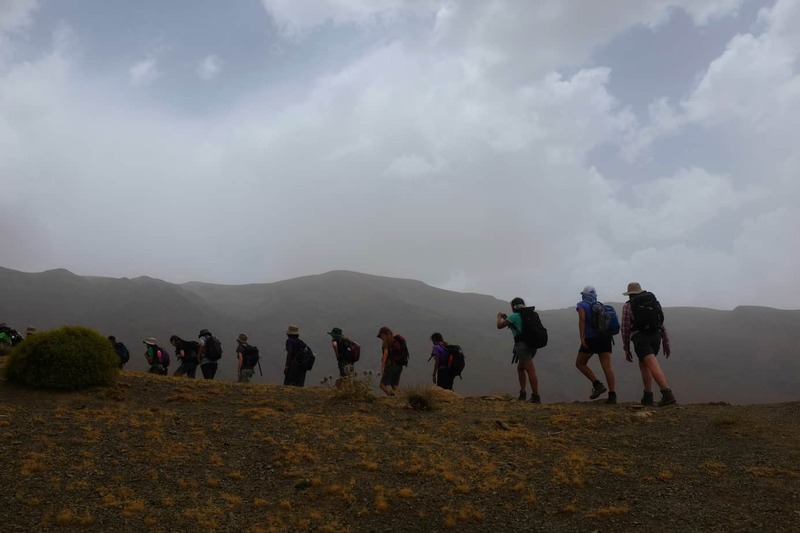 A good place to search for these opportunities is on The Royal Geographical Society (you can also be added to an ‘interested in expeditions’ list) and Explorers Connect. I would also start following adventurers on Facebook and Twitter as they often share opportunities they see on their feeds. 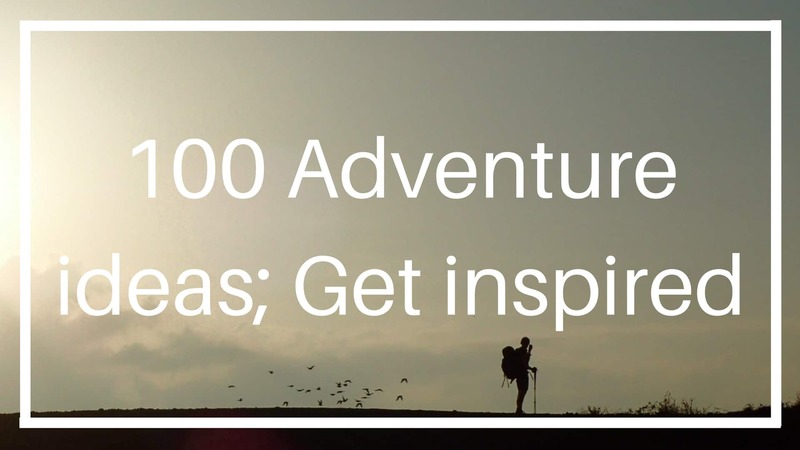 You might also be interested in reading: Adventure opportunities to shake up your life.